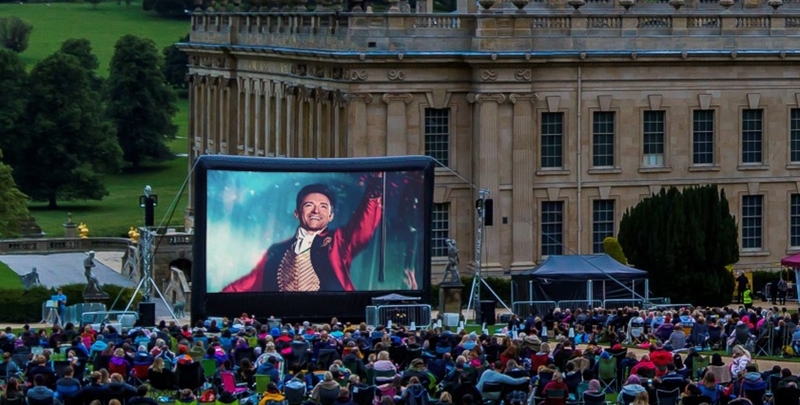 Our team have vast experience and have staged hundreds of screenings across an enormous array of sites, from London parks to country manor houses and castles, via swimming pools, theatres and ruined abbeys. We strive for brilliant cinematic experiences, at the heart of which is the belief that the setting in which you experience the film is as important as the film itself. Make sure you join our mailing list to receive notifications on our screenings and events. Come and join us this summer for some incredible cinematic adventures!